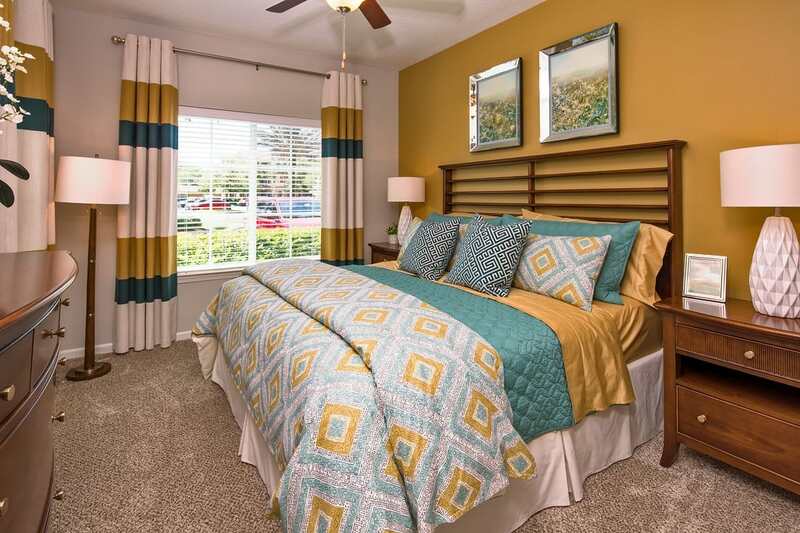 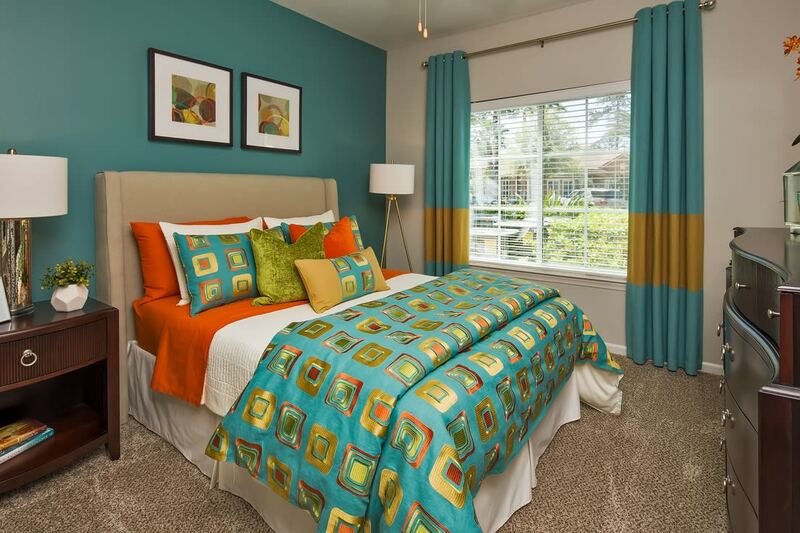 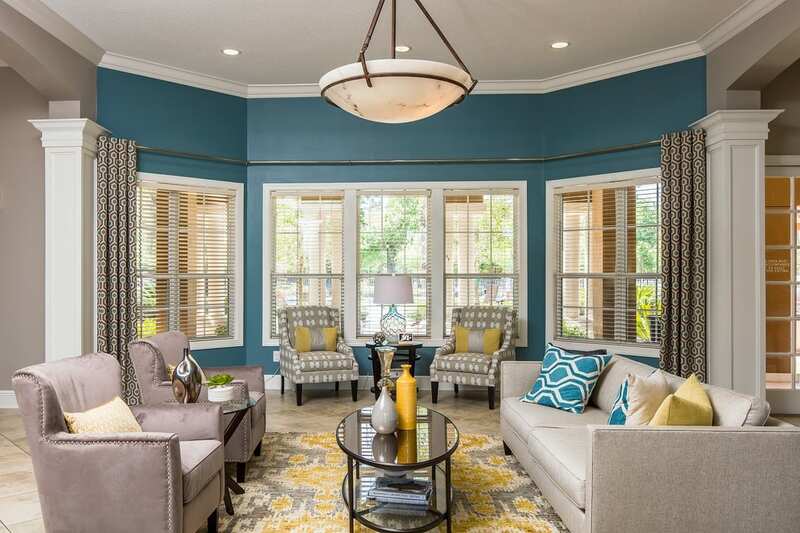 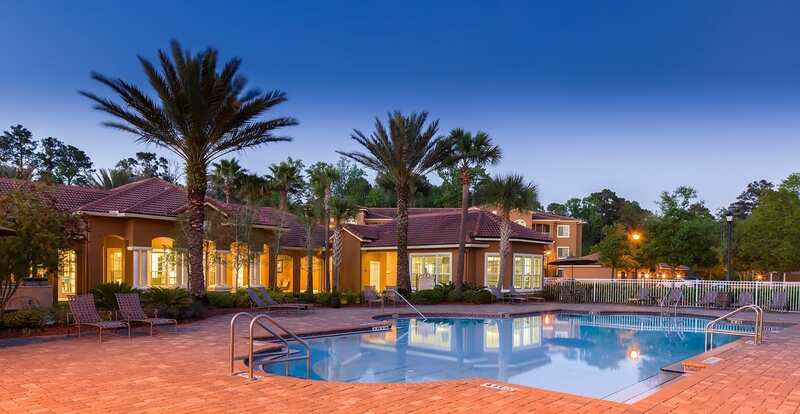 Find the peace and quiet you’ve been searching for at Florida Club at Deerwood. 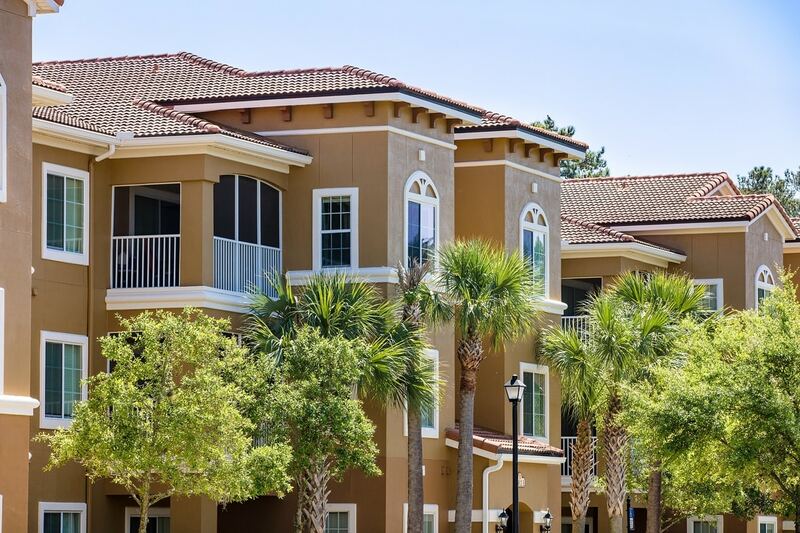 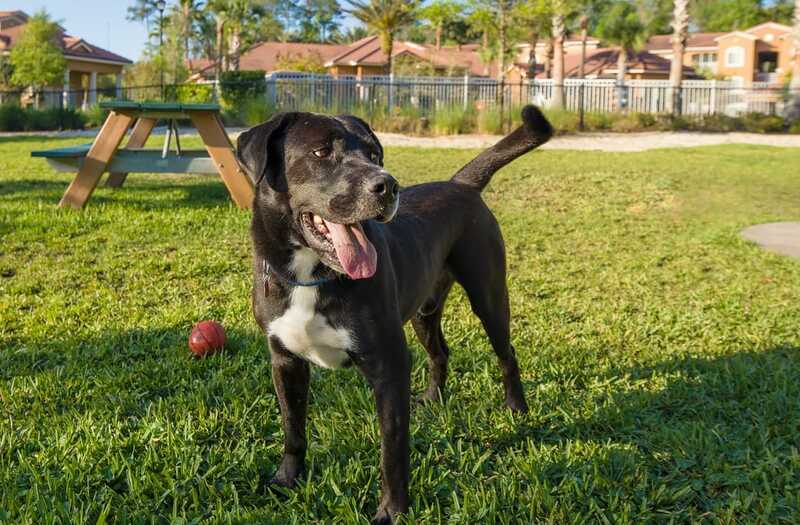 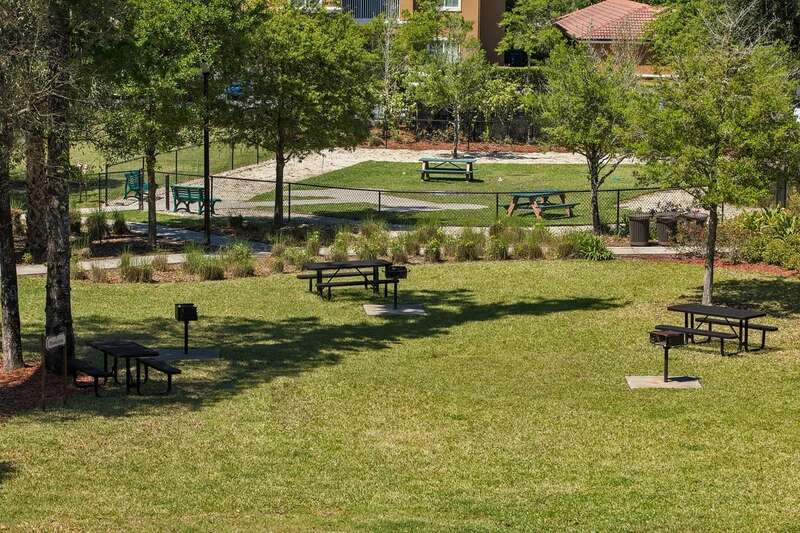 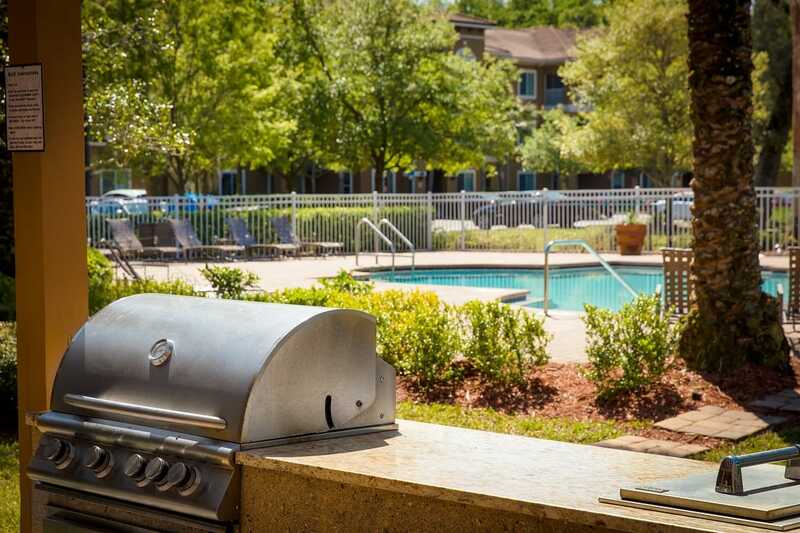 Our thoughtfully designed luxury apartments for rent in Jacksonville, Florida are surrounded by a lush canopy of shade trees for the ultimate in privacy. 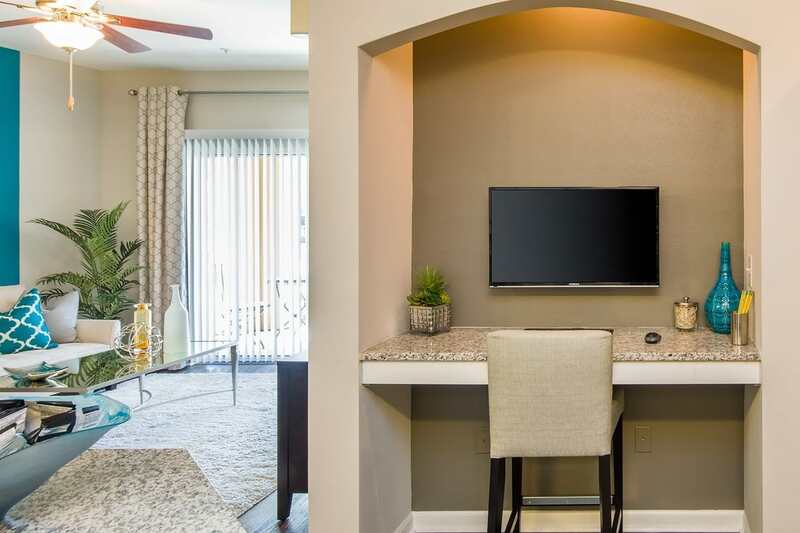 Choose from one, two or three bedroom apartments, each outfitted with designer-inspired features and finishes. 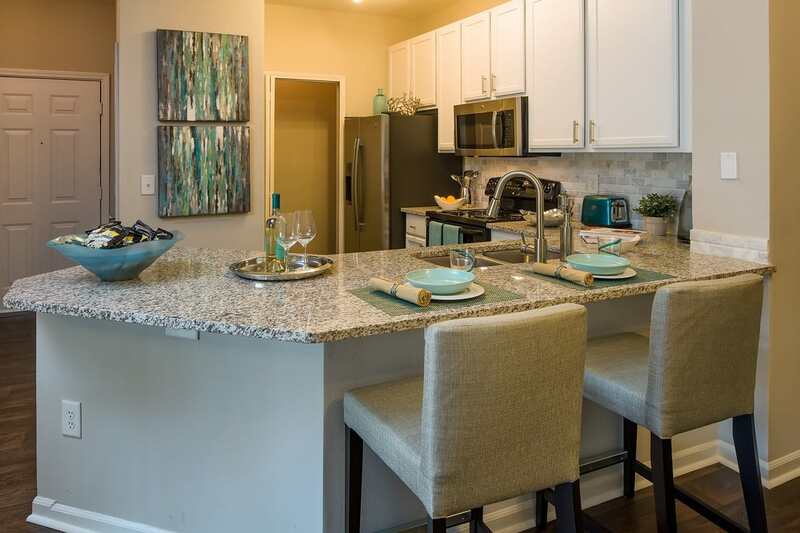 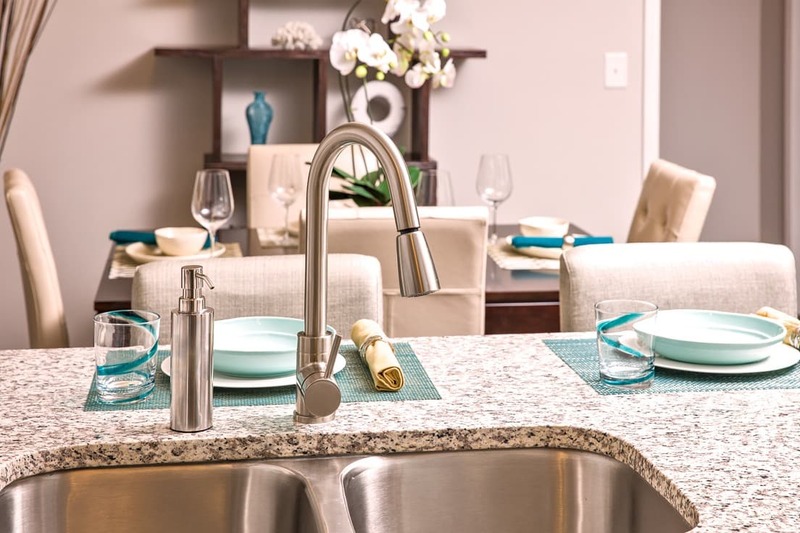 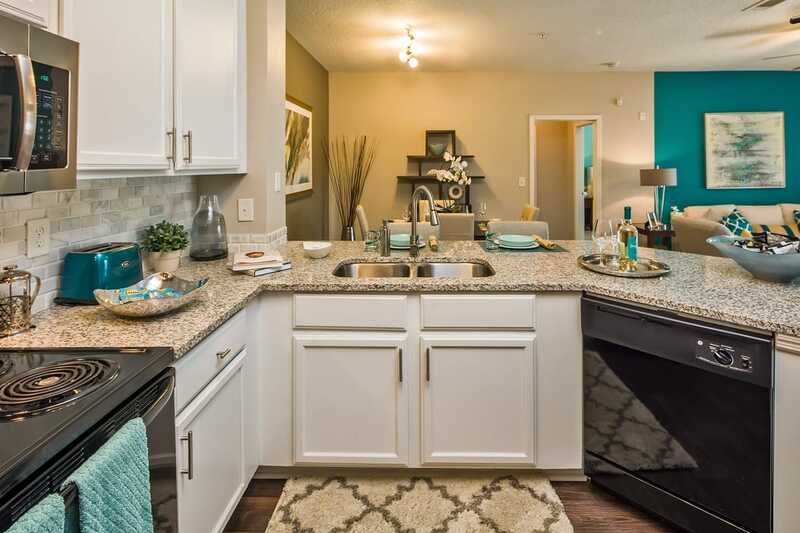 From the gourmet kitchen to the fabulous entertaining spaces both inside your apartment and out, this is a home where you will feel welcome and engaged. 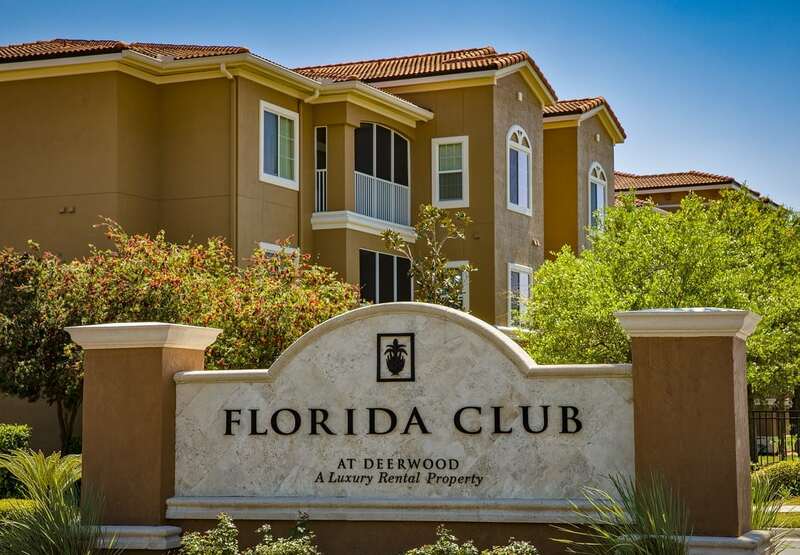 Equipped with a gracious selection of community amenities, including concierge services like package acceptance, Florida Club at Deerwood caters to your wants and needs. 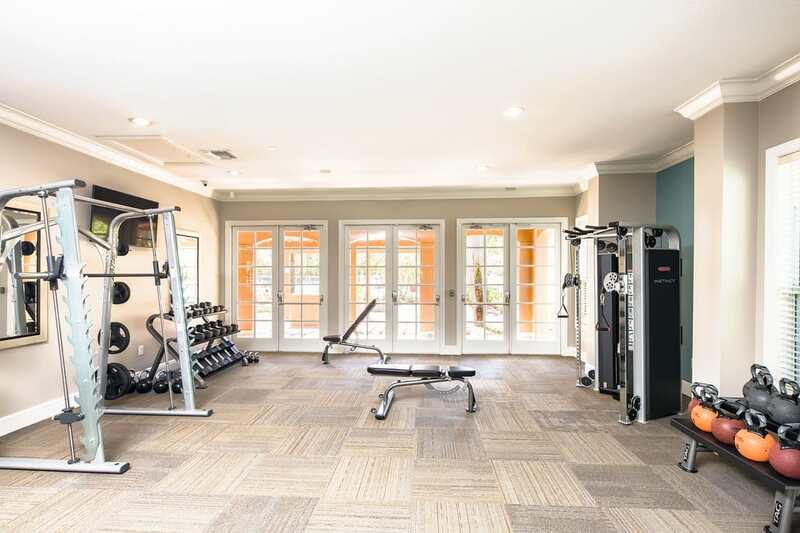 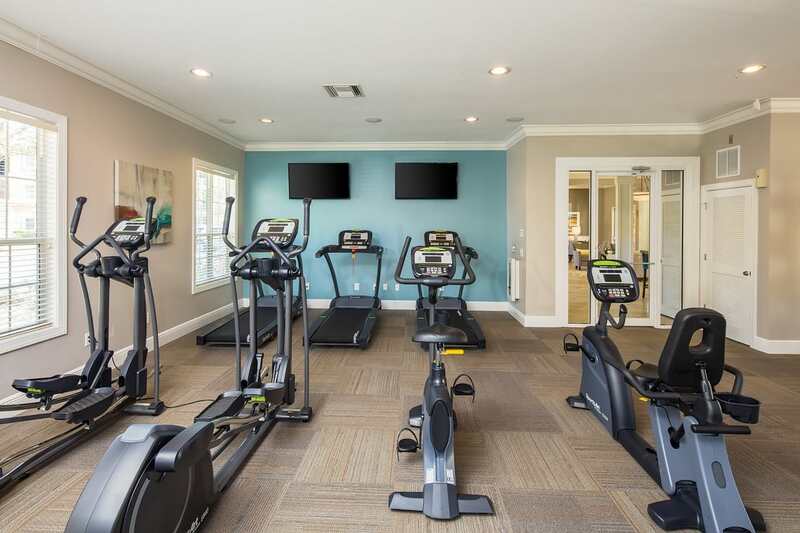 Enjoy our state-of-the-art fitness center with the newest in cardio and strength training equipment including free weights, private yoga and Pilates Personal Training Studio, a resort-style saltwater swimming pool with sundeck, oversized Pet Park and many more amenities. 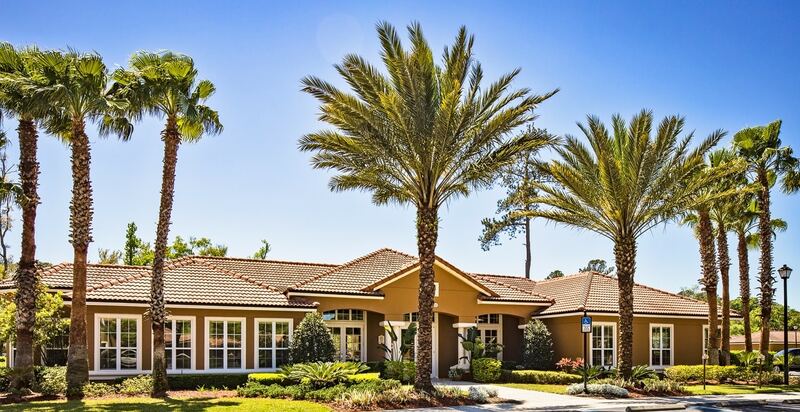 Schedule your tour to visit us and learn more. 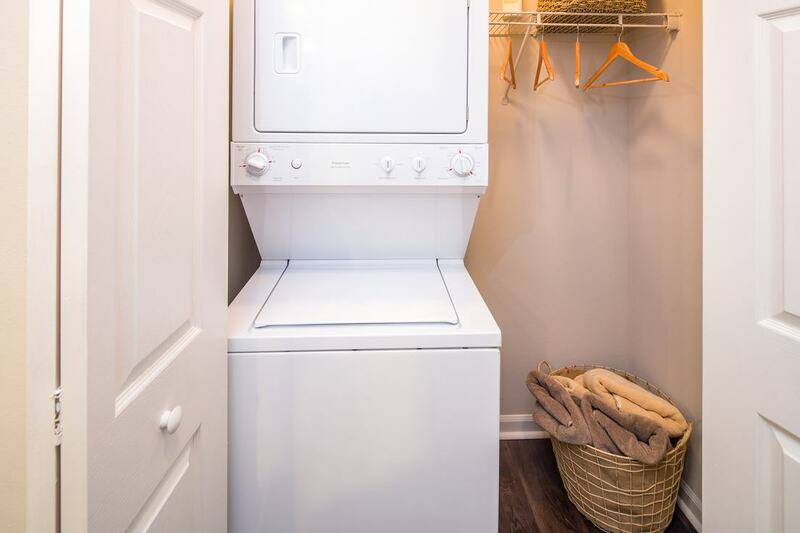 We are located conveniently on Gate Parkway West, 1 mile west of the intersection of Gate Parkway and Southside Boulevard, just north of Butler Boulevard.